Definition of a Real Estate merchant cash advance. 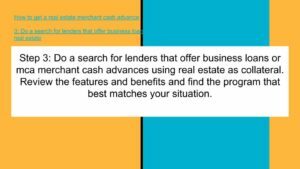 What is a Real Estate Merchant cash advance? A business loan with short term daily or weekly repayments using real estate as collateral. The real estate may be commercial or residential. If you do no have the real estate needed for a real estate merchant cash advance, then contact us below at SmallBusinessLoansDepot.com for several funding options such as bank statement loans that do not require real estate. 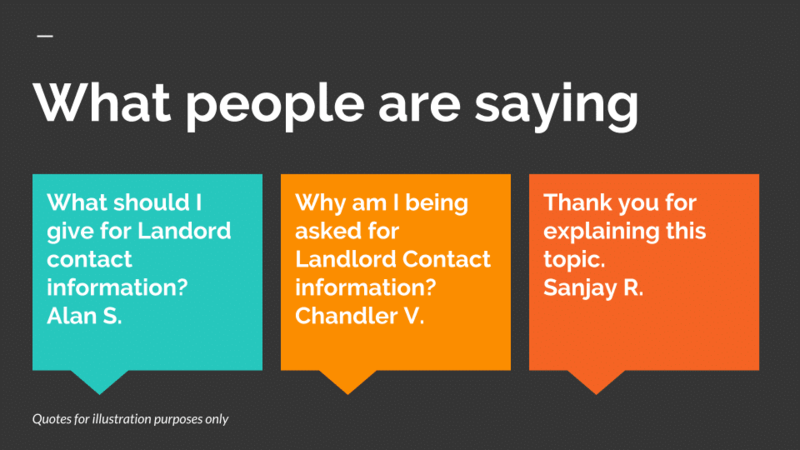 What can you do if you don’t have any real estate? Sometimes Business Owners do not have the real estate that is required to close this type of a business loan. 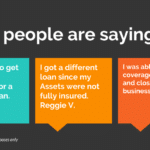 What other ways can you get a business loan? What is the lender is asking for? asset based loan, and accounts receivables financing. You must have property that has at least 50% equity or more. Tip: Higher loan requests over $50000 and land with a value over $100000 will work better. Do a search for lenders that offer business loans or mca merchant cash advances using real estate as collateral. Review the features and benefits and find the program that best matches your situation. 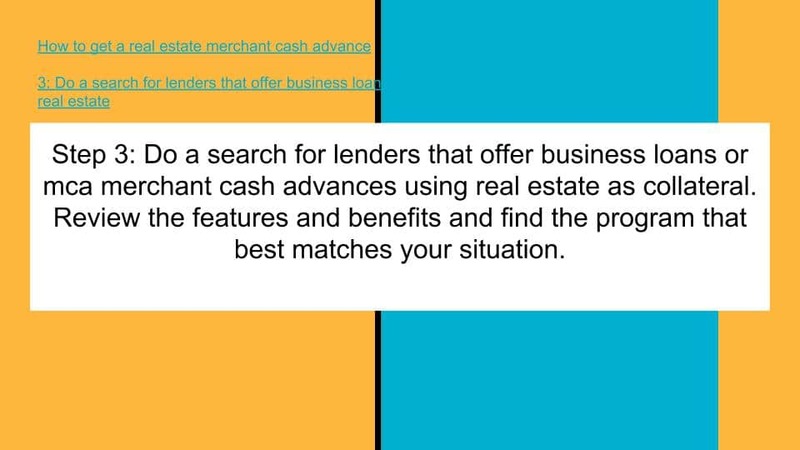 Search for lenders that offer business loans or mca merchant cash advances using real estate as collateral. Contact the funder. 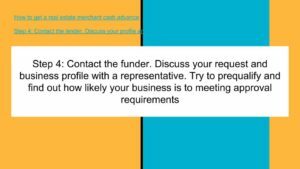 Discuss your request and business profile with a representative. 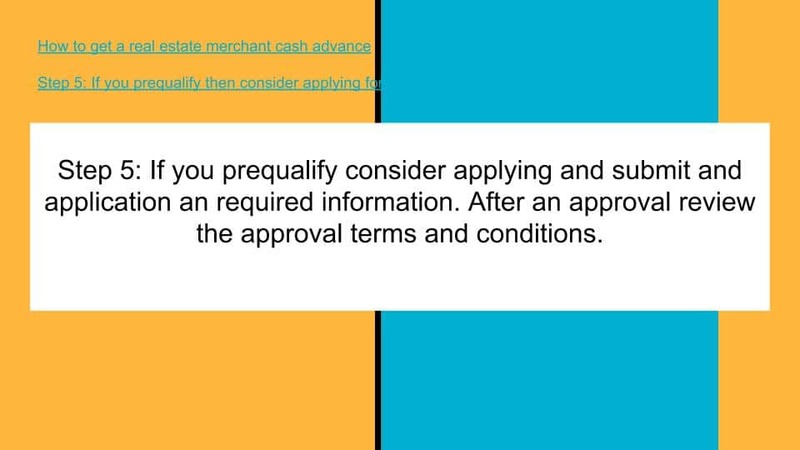 Try to prequalify and find out how likely your business is to meeting approval requirements. Call the funder. Review your profile with a representative to see if you may qualify or prequalify. If you prequalify consider applying and submit an application and required information. After an approval review the approval terms and conditions. 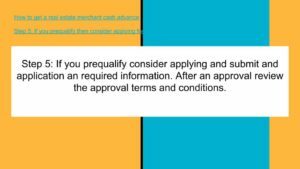 Once you have determined that you prequalify or have an excellent chance of qualifying then consider completing and application. Complete the transaction when satisfied with the terms and closing requirements. Provide any closing stipulations required. 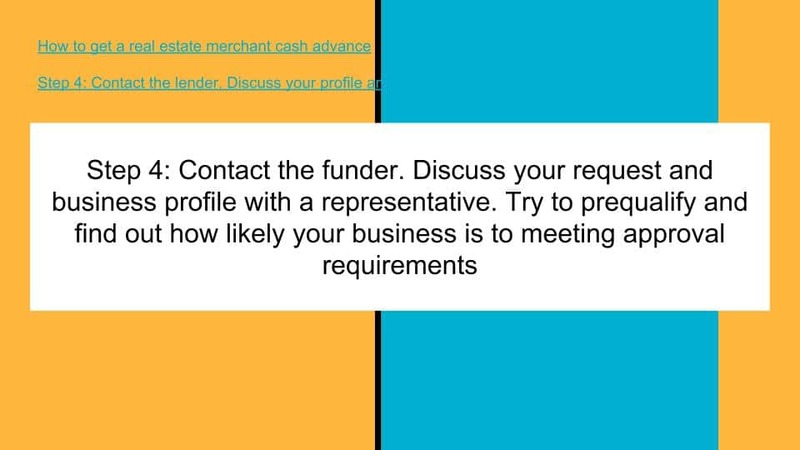 Receive funding into your business checking account. How can I get an mca cash advance using real estate? The amount of the loan or mca merchant cash advance is usually higher if there is equity in the real estate. The cash flow of the business and amount of monthly deposits is important. The approval amount is increased because of the value of the real estate and equity it has. We have several cash advances and are suffocating in the debt. We have equity but need help immediately. Can you help us immediately or will it take weeks? You can get funding to payoff your advances fast with this program. It typically does not take weeks as with a traditional real estate. Funding can be as fast as several days or one to two weeks. Why do I have to use real estate to get financing that is basically cash advances? You do not have to use real estate to get cash advances and it is not required. If you qualify to get a regular unsecured mca merchant cash advance then you can do so. 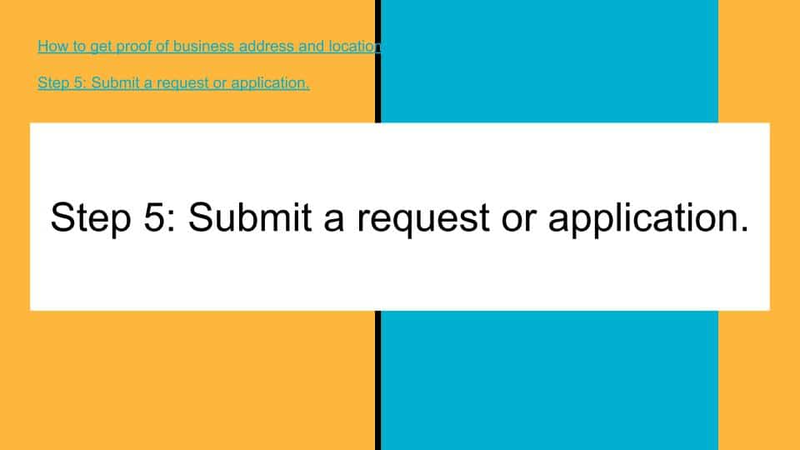 This is an additional option that may allow your business to get approved instead of being declined. It may also allow your business to get approved for a higher amount of financing using real estate instead of unsecured. Can we get longer cash advance terms by using our real estate? Longer terms are often 1 year and sometimes up to 2 years. This is longer than a regular merchant cash advance. An offer you may received with a term of 1 to 2 years with real estate would have probably been a 6 to 9 month offer without real estate. Does the property have to be free and clear? The real estate does not have to be free and clear. It only has to have enough equity in it collateral wise. 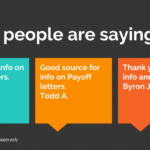 Can I payoff all of my cash advances and other debts and get cash also? 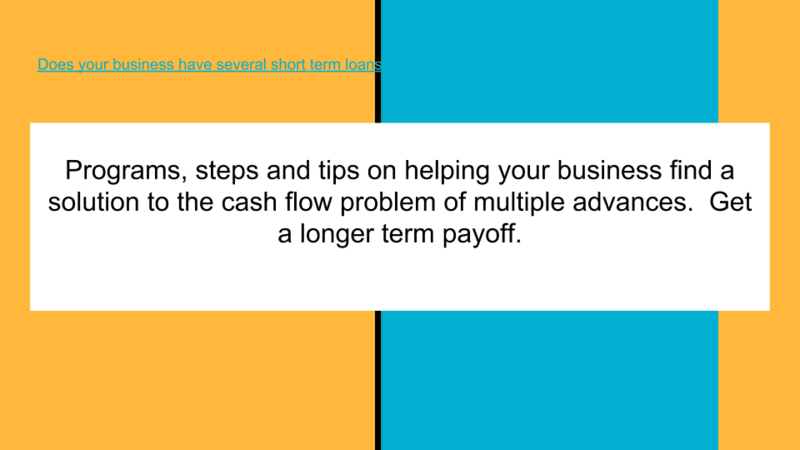 If the cash flow of the business qualifies along with any equity needed then you can get enough to payoff all business cash advances along with other debt and get the remainder in cash to use for any reason your business needs. 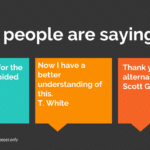 Below you can consider other financing options. Review funding program details below. Connecticut, New Jersey and Rhode Island: In Bridgeport, CT. In Camden, NJ. In Hartford, CT. In Jersey City, NJ. In Milford, CT. In New Haven, CT. In New London, CT. In Newark, NJ. In Norwalk, CT. In Norwich, CT. In Providence, RI. In Stamford, CT. In Trenton, NJ. New York: In Albany, NY. In Batavia, NY. In Buffalo, NY. In Cheektowaga, NY. In New York City, NY. In Niagara Falls, NY. In Rochester, NY. In Schenectady, NY. In Seneca Falls, NY. In Syracuse, NY. In Yonkers, NY. Pennsylvania, Maryland and Delaware: In Allentown, PA. In Baltimore, MD. In Bethlehem, PA. In Columbia, MD. In Dover, DE. In Harrisburg, PA. In Lancaster, PA. In Lansing, MI. In Lebanon, PA. In Manchester, PA. In New Castle, PA. In Philadelphia, PA. In Pittsburgh, PA. In Reading, PA. In Salisbury, MD. In Scranton, PA. In Towson, MD. In Weirton, PA. In Wilmington, DE. In York, PA.
Maine, Vermont, New Hampshire and Massachusetts: In Bangor, ME. In Boston, MA. In Burlington, VT. In Cambridge, MA. In Concord, NH. In Montpelier, VT. In Newton, MA. In Portland, ME. In Providence, MA. In Springfield, MA. In Warwick, MA. In Worcester, MA. Michigan and Ohio: In Akron, OH. In Ann Arbor, MI. In Canton, OH. In Cincinnati, OH. In Cleveland, OH. In Columbus, OH. In Dayton, OH. In Dearborn, MI. In Detroit, MI. In Flint, MI. In Grand Rapids, MI. In Marion, OH. In Maysville, OH. In Muskegon, MI. In Parma, Ohio. In Toledo, OH. In Wilmington, OH. In Wyoming, MI. In Youngstown, OH. Illinois, Indiana, Wisconsin: In Anderson, IN. In Carmel, IN. In Aurora, Illinois, Chicago, Illinois. In Elgin, Illinois. In Rockford, Illinois. In Joliet, Illinois. In Lee’s Summit, Missouri. In Naperville, Illinois. In Springfield, Illinois. In Peoria, Illinois. In Elgin, Illinois. In Waukegan, Illinois. In Cicero Town, Illinois. In Champaign, Illinois. In Bloomington, Illinois. In Decatur, Illinois. In Eau Claire, WI. In Fort Wayne, IN. In Gary, IN. In Indianapolis, IN. In Madison, WI. In Milwaukee, WI. In Naperville, IL. In Green Bay, Wisconsin. In Kenosha, Wisconsin, In Peoria, IL. In Racine, WI. In Springfield, IL. In Waukesha, WI. Iowa, Minnesota, and Missouri: In Bloomington, MN. In Columbia, Missouri. In Davenport, IA. In Des Moines, IA. In Duluth, MN. In Independence, Missouri. In Kansas City, Missouri. In Minneapolis, MN. In Overland Park, MO. In Rochester, Minnesotta. In Springfield, MO. In St. Charles, MO. In St. Joseph, MO. In Springfield, Missouri. In St. Louis, Missouri. In St. Paul, Minnesotta. In St. Cloud, MN. Kansas, Nebraska, North Dakota and South Dakota: In Council Bluffs, NE. In Kansas City, MO. In Lawrence, KS. In Omaha, NE. In Wichita, KS. Kentucky, Virginia, Washington, D.C., and West Virginia: In Alexandria, VA. In Arlington, VA. In Chesapeake, VA. In Hampton, Virginia. In Huntington, WV. In Kenner, VA. In Lexington, KY. In Louisville, KY. In Lynchburg, Virginia. In Newport News, VA. In Norfolk, VA. In Petersburg, VA. In Portsmouth, Virginia. In Richmond, VA. In Roanoke, Virginia. In Suffolk, Virginia. In Virginia Beach, VA.
Charlotte, NC. In Chattanooga, TN. In Columbia, SC. In Concord, NC. In Davidson, TN. In Dunn, NC. In Durham, NC. In Fayetteville, NC. In Franklin, TN. In Gastonia, NC. In Greensboro, NC. In Greenville, SC. In Henderson, NC. In Hickory, NC. In High Point, NC. In Kingsport, TN. In Knoxville, TN. In Maudlin, SC. In Memphis, TN. In Morristown, TN. In Murfreesboro, TN. In Myrtle Beach, SC. In Nashville, TN. In North Charleston, South Carolina. In Raleigh, NC. In Sanford, NC. In Lenoir City, TN. In Shelbyville, TN. In Spartanburg, SC. In Wilmington, North Carolina. In Winston-Salem, NC. Florida: In Cape Coral, FL. In Clearwater, FL. In Daytona Beach, FL. In Jupiter, FL. In Fort Myers, FL. In Ft. Lauderdale, FL. In Hialeah, FL. In Jacksonville, FL. In Lakeland, FL. In Melbourne, FL. In Miami, FL. In Ocala, FL. In Pensacola, FL. In Kissimmee, FL. In Naples, FL. In Orlando, FL. In Ormond Beach, FL. In Palatka, FL. In Palm Bay, FL. In Pensacola, FL. In Port St. Lucie, FL. In Saint Petersburg, FL. In Sanford, FL. In Tallahassee, FL. In Tampa, FL. In West Palm Beach, FL. In Winter Haven, FL. Alabama, Georgia, and Mississippi: In Atlanta, GA. In Augusta, GA. In Birmingham, AL. In Gulfport, MS. In Hoover, AL. In Huntsville, AL. In Jackson, MS. In Mobile, AL. In Montgomery, AL. In Savannah, GA. In St. Mary’s GA. In Talladega, AL. Arkansas and Louisiana: In Baton Rouge, LA. In Fayetteville, AR. In Forrest City, AR. In Lafayette, LA. In Little Rock, AR. In Metairie, LA. In New Orleans, Louisiana. In Baton Rouge, Louisiana. In Shreveport, Louisiana. In Lafayette, Louisiana. Oklahoma and Texas: In Arlington, TX. In Austin, TX. In Bartlesville, OK. In Beaumont, TX. In Corpus Christi, TX. In Dallas, TX. In Edinburg, TX. In El Paso, TX. In Ft. Worth, TX. In Houston, TX. In Killeen, TX. In Lafayette, LA. In Mission, TX. In Muskogee, OK. In Oklahoma City, OK. In McAllen, TX. In New Braunfels, TX. In Round Rock, TX. In San Antonio, TX. In Shawnee, OK. In Sugarland, TX. In The Woodlands, TX. In Tulsa, OK.
Colorado, Idaho, Montana, New Mexico and Wyoming: In Albuquerque, NM. In Aurora, CO. In Boise, ID. In Cheyenne, WY. In Colorado Springs, CO. In Denver, CO. In Helena, MT. In Lakewood, CO. In Santa Fe, NM. Arizona and Utah: In Albuquerque, AZ. In Avondale, Arizona. Chandler, Arizona. In Flagstaff, AZ. In Gilbert, Arizona. In Glendale, Arizona. In Goodyear, Arizona. In Mesa, AZ. In Nogales, AZ. In Ogden, UT. In Phoenix, AZ. In Peoria, Arizona. In Provo, UT. In Scottsdale, AZ. In Salt Lake City, UT. In Scottsdale, Arizona. In Surprise, Arizona. In Tempe, Arizona. In Tucson, AZ. In Yuma, Arizona. In San Tan Valley, Arizona. Nevada, Oregon and Washington: In Bellevue, Washington. In Eugene, OR. In Everett, Washington. In Henderson, NV. In Kent, Washington. In Las Vegas, NV. In Olympia, WA. In Portland, OR. In Reno, NV. In Seattle, WA. In Olympia, WA. In Paradise, NV. In Portland, OR. In Renton, Washington. In Salem, OR. In Seattle, WA. In Sparks, NV. In Spokane, WA. In Tacoma, WA. In Vancouver, Washington. In Yakima, Washington. Representatives service the following cities in the Western Region: In Anaheim, CA. In Anchorage, AK. In Bakersfield, CA. In Carlsbad, CA. In Chula Vista, CA. In Fontana, CA. In Fremont, CA. In Fresno, CA. In Hayward, CA. Ini Honolulu HI. In Irvine, CA. In Madera, CA. In Modesto, CA. In Merced, CA. In Oakland, CA. In Ontario, CA. In Oxnard, CA. In Riverside, CA. Roseville, CA. In San Francisco, CA. In San Jose, CA. In San Diego, CA. In Santa Ana, CA. In Santa Clara, CA. In Santa Rosa, CA. In Sacramento, CA. In Salinas, CA. In San Bernardino, CA. In Santa Barbara, CA. In Santa Maria, CA. In Sunnyvale, CA. In Stockton, CA. In Thousand Oaks, CA. In Vallejo, CA. In Ventura, CA. In Visalia, CA. Definition of Proof of Ownership. What is Proof of Ownership of the Business? 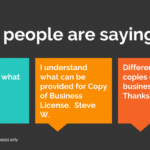 What can a business owner show as a proof of business ownership document? How to prove you are a business owner. Examples of Proof of Ownership of the Business. – Articles of Incorporation or a Partnership agreement. – K-1 of the most recent Business Tax Return. – The most recent Full Business Tax Return. 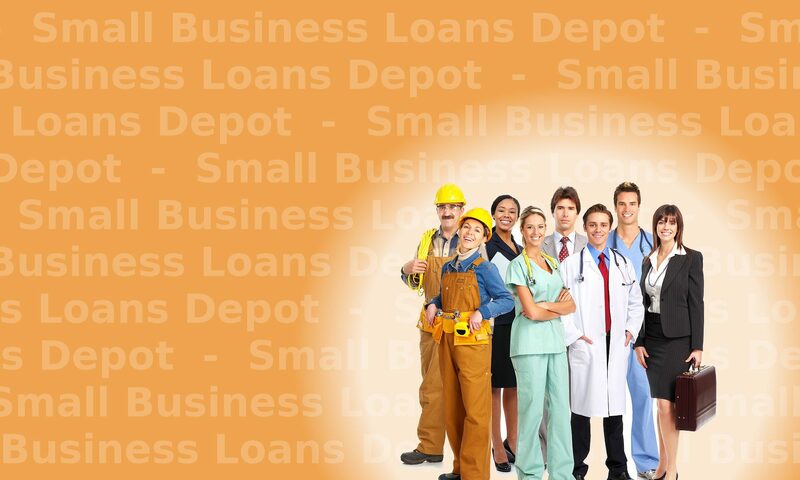 If you cannot provide the types of documentation of Ownership required for your business loan, contact us below at SmallBusinessLoansDepot.com for several funding options such as bank statement loans that make the process of proof of ownership much easier. 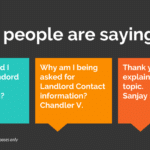 You don’t have any proof of business ownership and don’t know what to do? Sometimes Business Owners cannot prove ownership of a business that is required to close a business loan. How to prove business ownership in other ways? What is the lender is asking for? There are other options in addition to the ones listed above. How you can fix the problem of cannot prove business ownership. Get an updated business license. Your city or county can reprint or resend a copy of your business license. Update your articles of incorporation. Contact the secretary of state and request the articles or update the articles to show your ownership. What is Evidence of Ownership? Evidence of Ownership is often required. The person applying in the name of the Company needs to prove they are the Owner. This prevents other people from getting Loans in the Company name that are not authorized to do so. It also can help break down the Ownership percentage if there is another Owner. – What do I need for Proof of Ownership. I don’t have it and also cannot provide it. What can I do? There may be alternatives that are accepted for proof of ownership. Learn more about Proof of Ownership. Proof of insurance for Collateral is required for many types of transactions and contracts, including business loans. A business owner is approved for a business loan. One of the requirements for closing is to show Full Coverage insurance. For businesses without insurance, consider other types of business loans that do not require it. Or call us at Tel: 1-919-771-4177. Get a business loan without proof of insurance. Customers cannot always show evidence of Insurance. What can you do if you cannot show Proof of Insurance for a business loan? may not need to show Full Coverage Insurance, including a Bank Statement Loan, an Accounts Receivables loan, and also a loan based on Stocks. Why is Insurance needed? Can Insurance be waived? If Insurance is needed to complete a Transaction, it will not likely be waived because the Lender needs collateral coverage. Insurance covers the replacement cost of the Asset and the Lender may be approving the loan based on the asset. The Lenders needs insurance because if the Collateral is damaged, a total loss or stolen, the Lender cannot recoup their losses. If the Lender does not have this coverage, they probably would not have approved that type of financing. So if you cannot get and afford full coverage insurance, then instead you can also look at other business loan options. 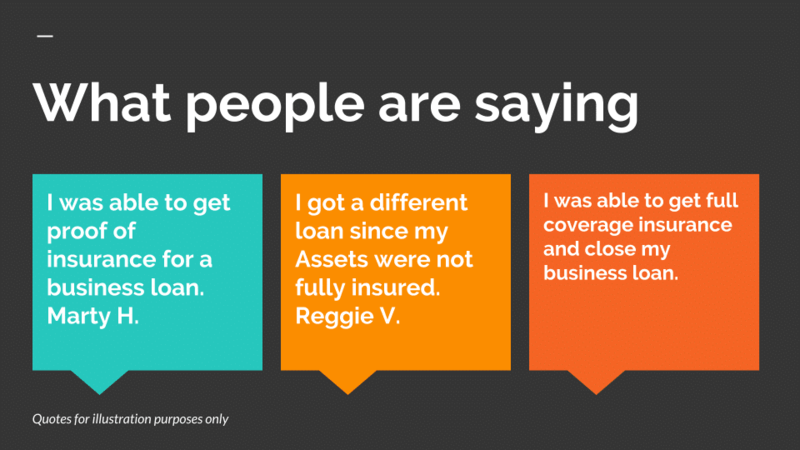 – I do not have insurance and full coverage insurance on my Collateral. – Cannot show proof of insurance on my Collateral, Asset or Equipment. – I need a business loan without Proof of Insurance.